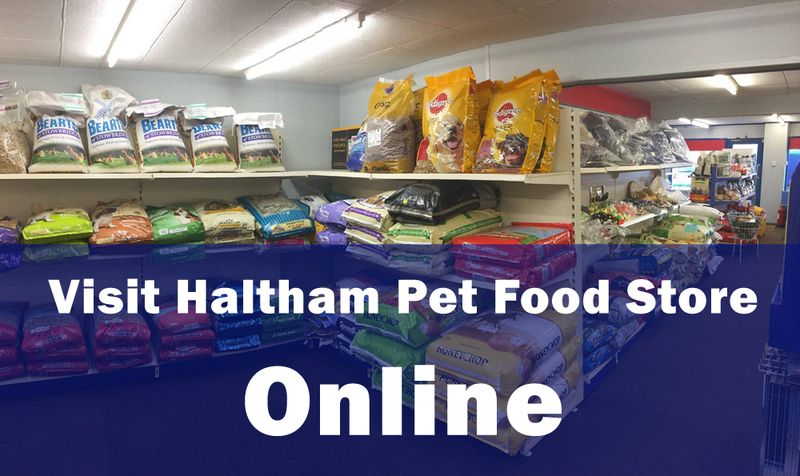 Visit our online pet foods store to view and purchase your favorite nutritional pet products. 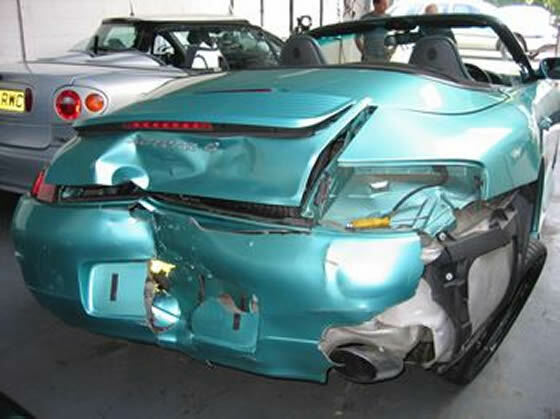 Whether your car has been involved in a minor scrape or a more serious accident we have over 25 years’ experience delivering quality bodyshop repairs. If you’re looking for qualified mechanics that you can trust to repair or service your motorcycle then look no further than Lincs-based Haltham Garage. 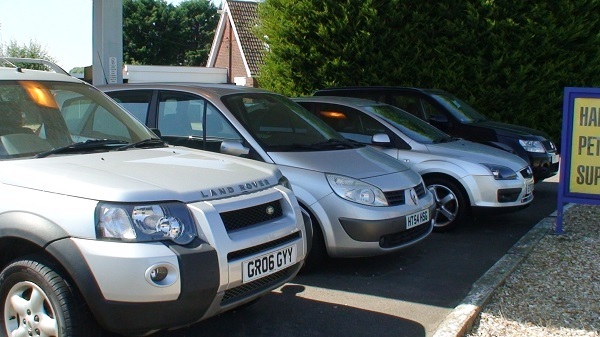 If you are thinking about selling your car within the local area of Horncastle, then please speak to Haltham Garage and take advantage of our car brokerage scheme. Welcome to Haltham Garage website. Haltham Garage provides many services including MOT’s , REPAIRS , DIAGNOSTICS , CAR SALES and BODY REPAIRS . 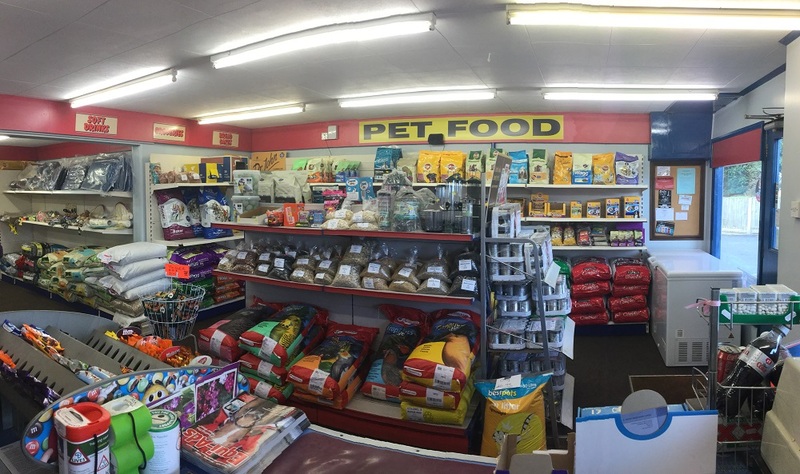 Haltham Garage is a family run business that has been established in Haltham, Lincolnshire since 1989. 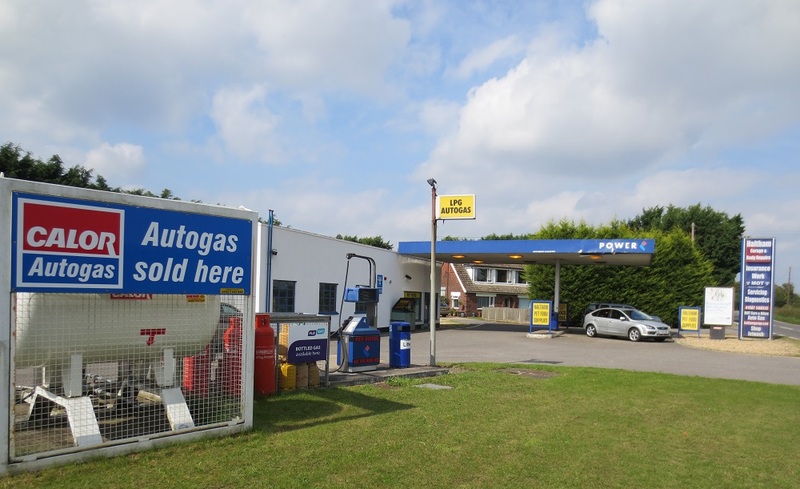 Proprietor Mick Gardner, has over fifty years experience in the motor trade and runs the business with his two sons, Alan and Ian and daughter Lynda. Haltham Garage started trading in the body repair sector , but now provides and specialises in every aspect of all garage workshop requirements which includes full Bosch diagnostics. We take great pride in specialising in classic car repairs and restorations and look forward to welcoming you to our Mid Lincolnshire family run Garage.